View More In Car Seats. Give your big kid a boost. Loaded with style and comfort features for kids, our Highback Turbobooster® helps protect your growing child, from 30-100 lb. This is the seat children pick as often as parents. Kids love cool perks like the hide-away cup holders and the “big kid” design features, especially the height-adjustable head support and padded, height-adjustable armrests. Parents love that it helps protect their child by raising them up to the proper height for the seat belt. 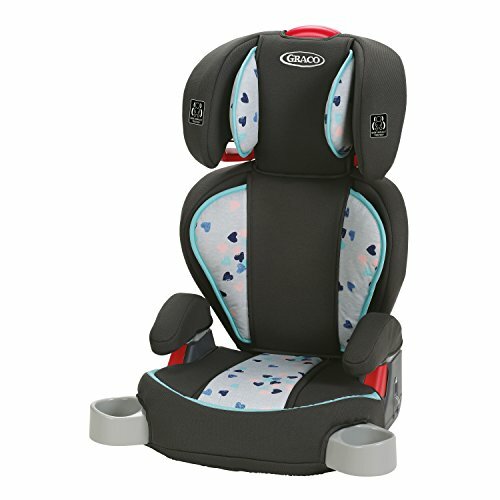 The American Academy of Pediatrics (AAP) recommend that children should use the built-in harness system for as long as possible until they reach the maximum forward-facing weight or height for their car seat, and after reaching the maximum forward-facing weight or height, that children 4 feet 9 inches tall or under should ride in a belt-positioning booster seat.